Our prime world tourist place for today is Gaumukh. A place located in Uttarakhand State, India is turned as favorite destination for abroad travelers. 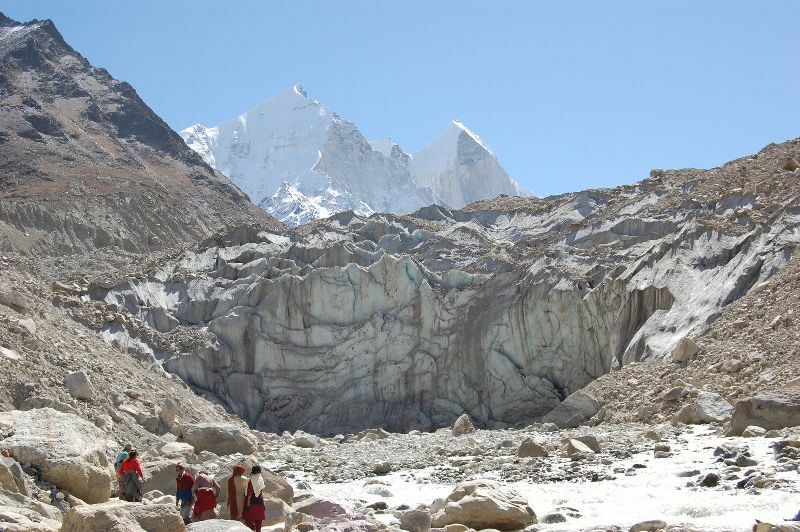 Gaumukh is basically located under Uttarkashi region popular for Gangotri Glacier finishing point. River Bhagirathi is also originated from this area. Gaumukh is completely natural beauty spot having countless breathtaking spots. It lies closer to Tapovan meadow. This spiritual place of Hindu pilgrimage is visited by lots of local devotees who want to take bath in River Ganga. 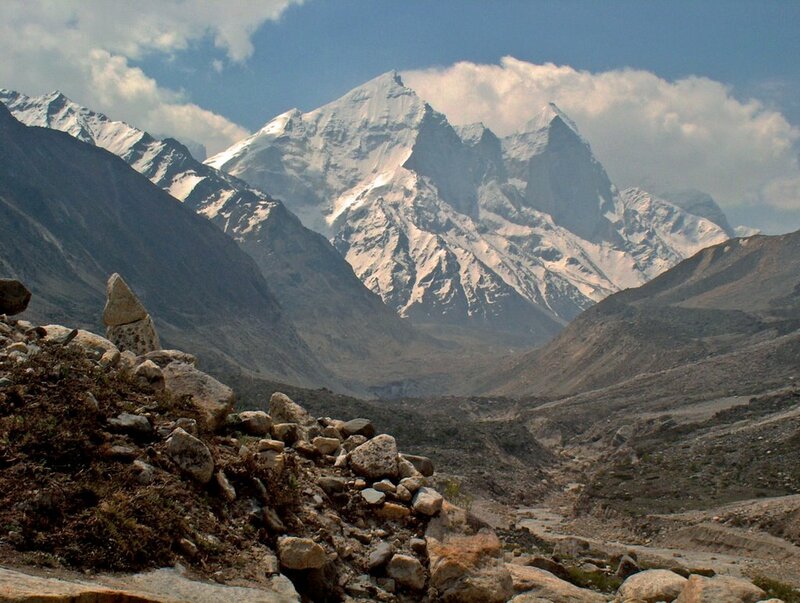 Gangotri is the town positioned closer to Gaumukh. The distance is just 18 km from Gangotri to Gaumukh. 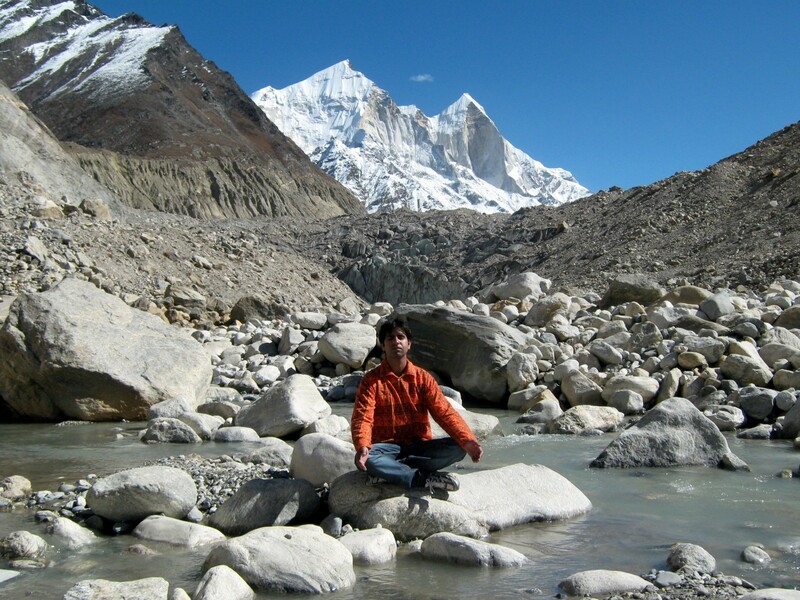 If you are adventure lover then you will get the chance of trek in Gaumukh. Moving clouds and now peaks are best view of area. 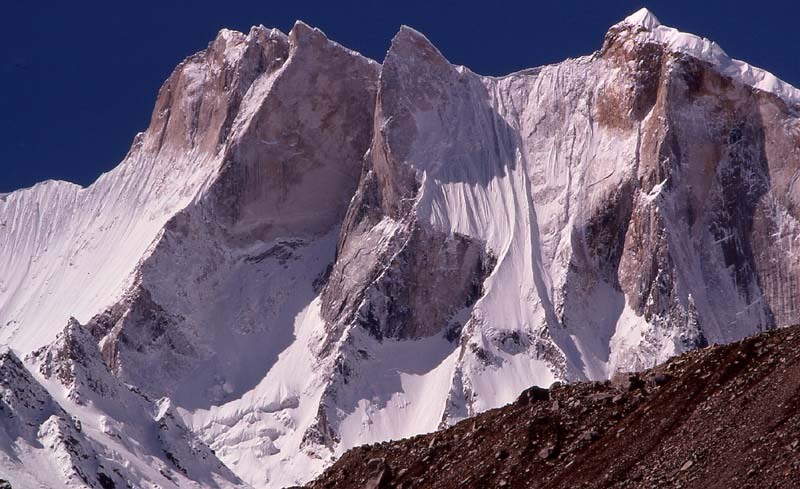 Meru Peak: First place in tourist attraction is Meru Peak that is the mountain lies in Garhwal region. People can view Himalaya ranges from this peak. Meru lies among Shivling and Thalay Sagar, though route is challenging so be careful if you are planning to visit the peak. Reach Gangotri to attain Gaumukh. Frequent buses are available from Rishikesh and some other parts of Uttarakhand for Gaumukh. Distance between Rishikesh and Gangotri is just 299 Kms. Gangotri is important destination and the last station to reach Gaumukh through Haridwar by road. Best time to attain to Gaumukh: It’s a hill area covered with snow all time. Summer is the best period for Gaumukh and you can reach the spot between April – June. Autumn is also suitable period starts from September ends in October. Summer is the best period to enjoy this hill area. Winter is completely avoided because temperature goes below 0 degree at such time. 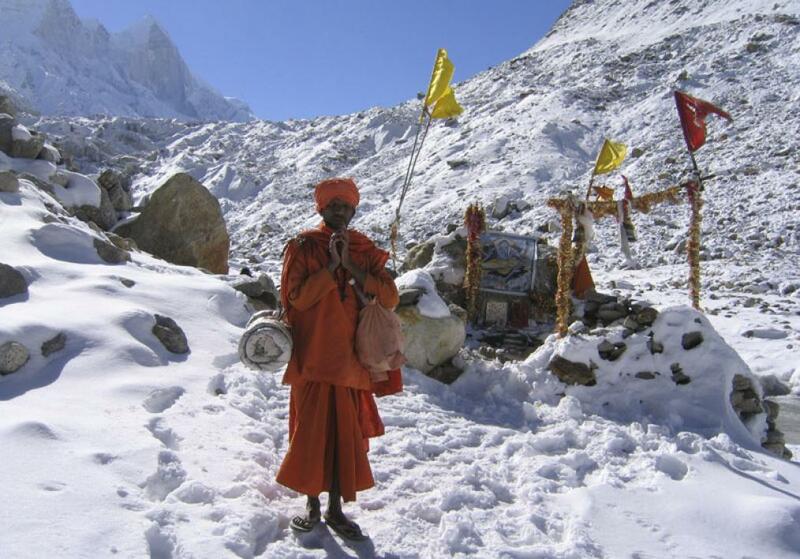 The average temperature of Gaumukh is 10 to 15°C in Summer and -5 to 10° C in Winter. Travel Tip: Carry one umbrella at least or get a raincoat because Gaumukh is unexpected place of weather. Sudden outpours can put you in trouble if you don’t have raincoat or umbrella. Hire the guide to know more about this best place of India. You can start your trip to Gaumukh through Delhi, Mysore, Ooty and some other big spots of India. By Train: Closest and end point to reach destination is Gangotri placed at 18 km distance. This nearest journey point itself is the big holiday spot of India. Closest big railway station for Gangotri is Haridwar located at 230 km distance. Trains for Haridwar are available from Delhi, Allahabad, Dehradun and lots of other big cities. By Air: Air Base for Gaumukh is Jolly Grant located in Dehradun City. Distance is only 229 km from Gangotri to Dehradun. It’s a domestic airport connected to almost every major city of India. 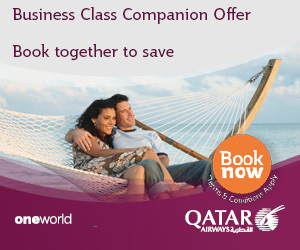 You can get the flights from Delhi, Bangalore, Chennai and many other big Indian cities. Reach this best world tourist place to make your holidays memorable. By Bus: State transport is available for destination and road is the finest mode of transport in Uttarakhand state. Maximum areas are hill stations so road is the topmost method of communication. Gangotri town is connected through road from Rishikesh, Haridwar, Mussoorie, Dehradun, Yamunotri and Tehri Garhwal.